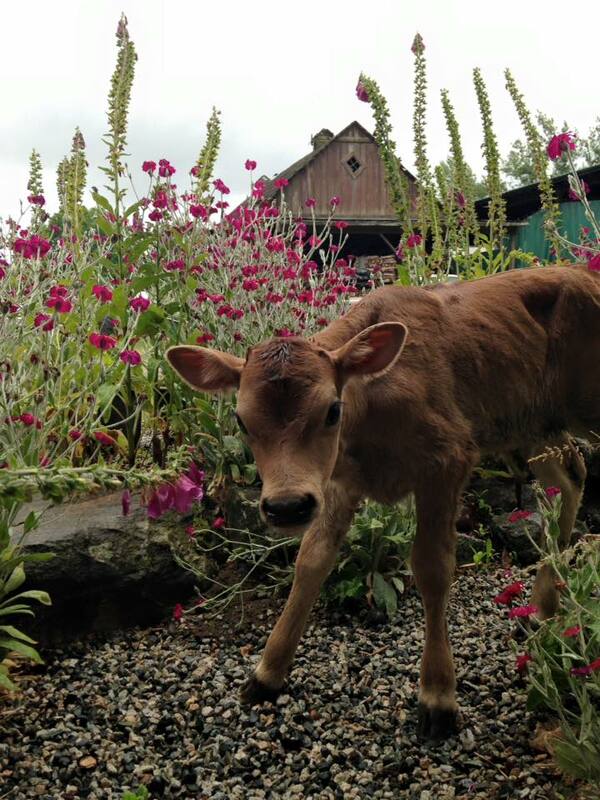 For a more animal-filled pumpkin search, check out Eagle Acres Dairy Farm. It’s full of friendly creatures like rabbits, goats, cows, and kittens who love to say hi and cuddle. You can take a hayride out to the pumpkin patch and, on November 1st, you can return to the farm to watch all the unused pumpkins get stomped by cows! This is the last year that Aldor Acres will be in this location, so stop by before they move. Eagle Acres is open every Saturday and Sunday until the end of October.